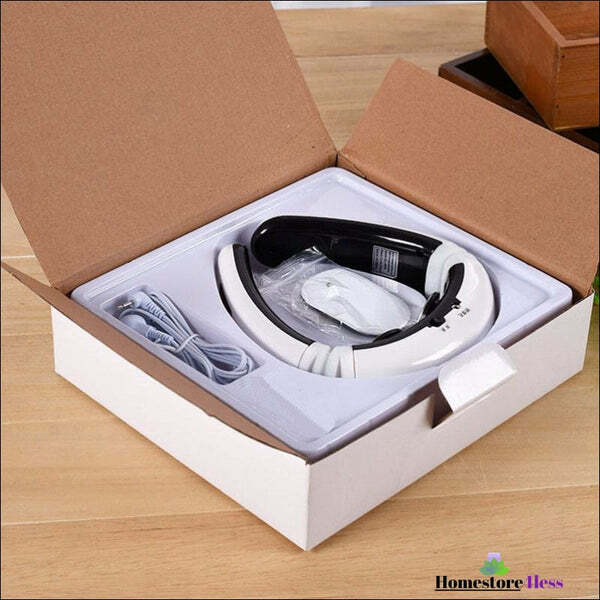 After a hard and stressful day in a work environment or maybe a day of doing all the household chores, this can sometimes trigger headaches, neck pain ,migraines among other discomforting effects to the body. 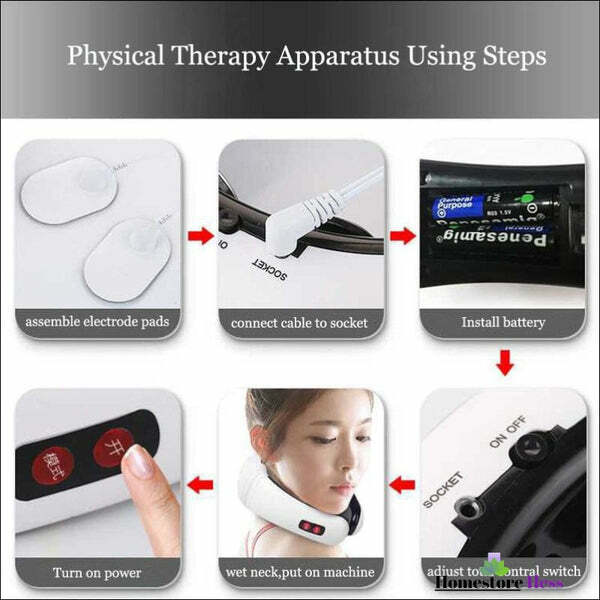 The pulse neck massager aims to treat tense muscle neck pain with its built in magnets to provide a targeted massage to reach acupressure points. 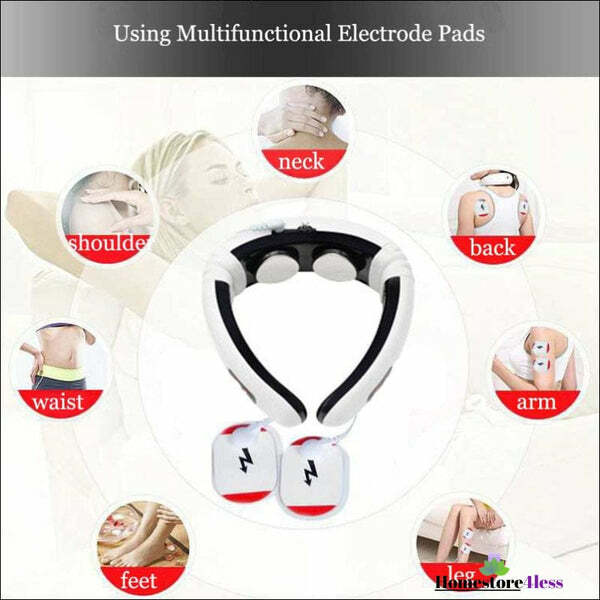 Ease neck pain and back pain at the same time by attaching the 2 electro pads the massager can be used on multiple body parts, for example, neck, back, leg and waist, etc. 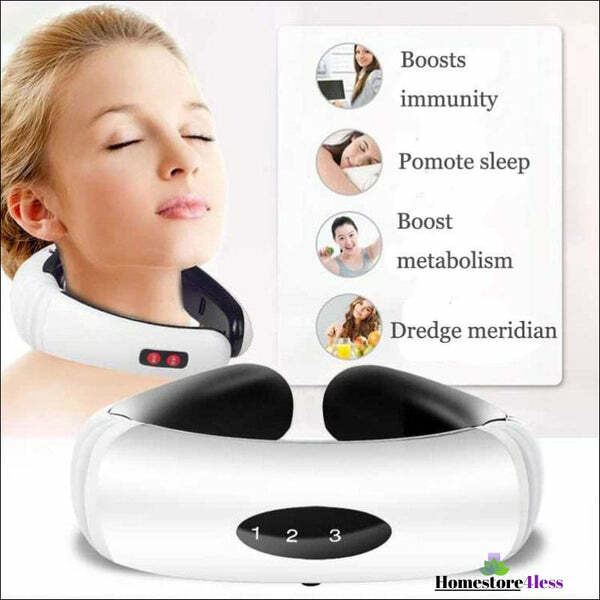 Th pulse neck massager can be freely adjusted to 160 Degree.With 6 transferable modes combining 16 intensity levels .